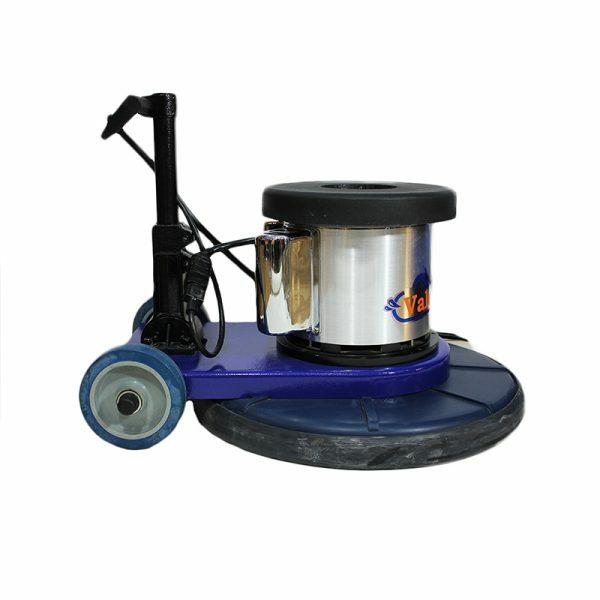 Nilvac Enterprises brings the best Floor Polishers in Pakistan. 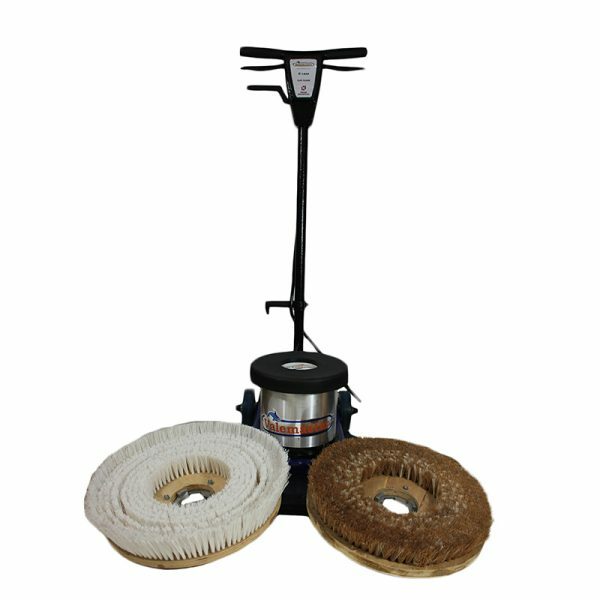 Floor polishers are versatile floor cleaning machines. They operate by using rotating brushes or pads. 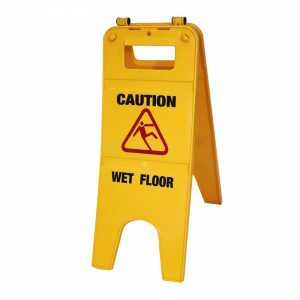 They scrub, polish or buff a floor to maintain its appearance. It is fast and effective cleaning solution for floors. It has an ergonomic butterfly handle; which can be used with two hands, or closed for single handed operation. It has an enclosed motor. It is sturdy, efficient and quite easy to control. The long power cord makes it an ideal product for homes. 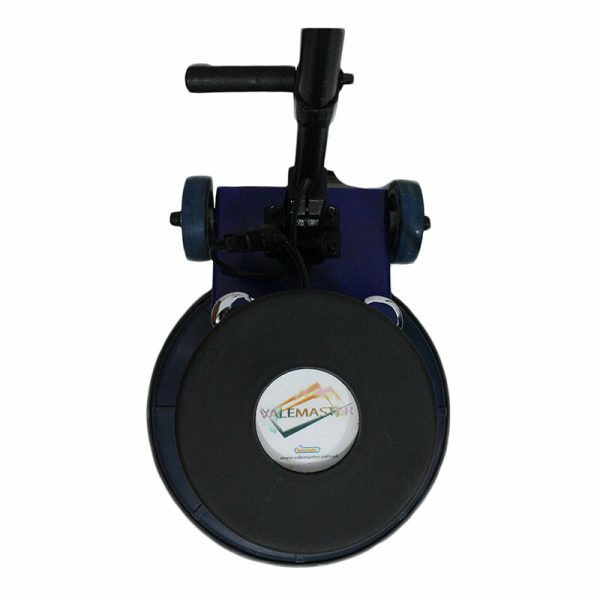 The machine ensures all-round impeccable polishing on all types of flooring. 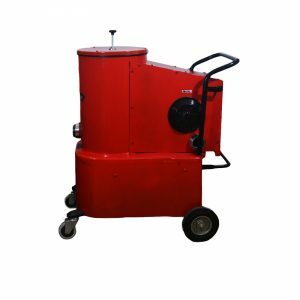 Powerful unit design for Scrubbing, Stripping, Shampooing, Polishing, Grinding. 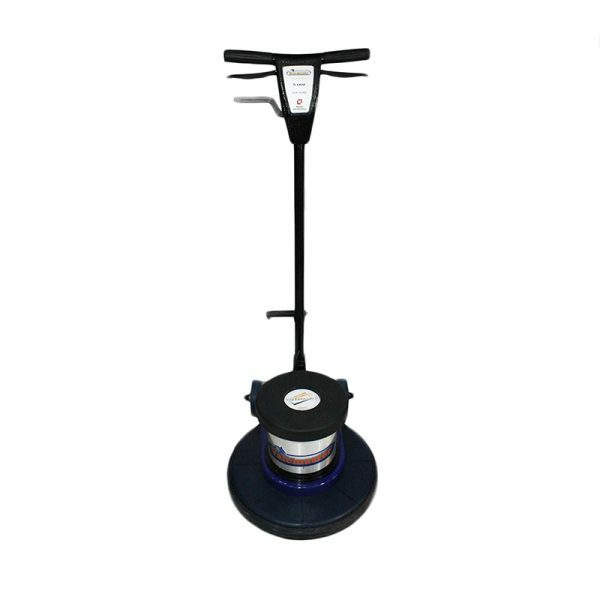 The floor polisher has added weight and balanced design. This means the highest productivity and the smoothest operation. 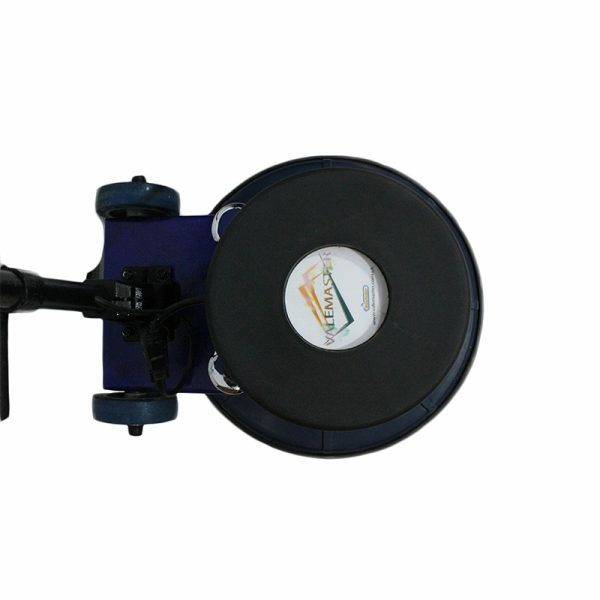 We have other floor cleaning machines such as Vacuum Cleaners, Floor Scrubbers etc.